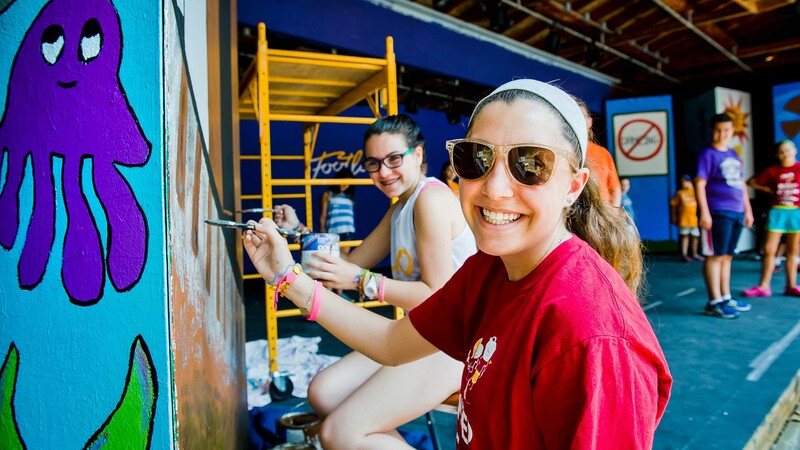 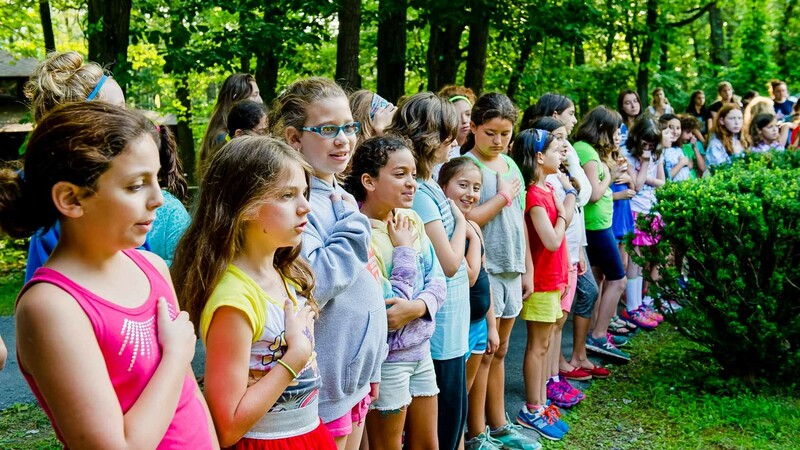 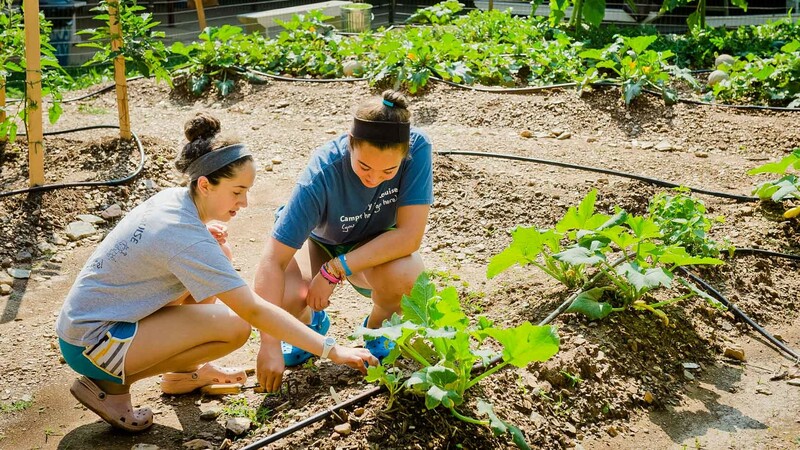 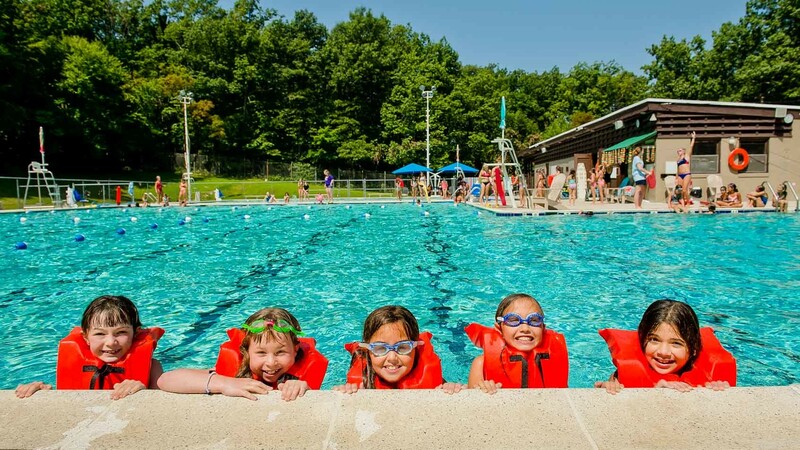 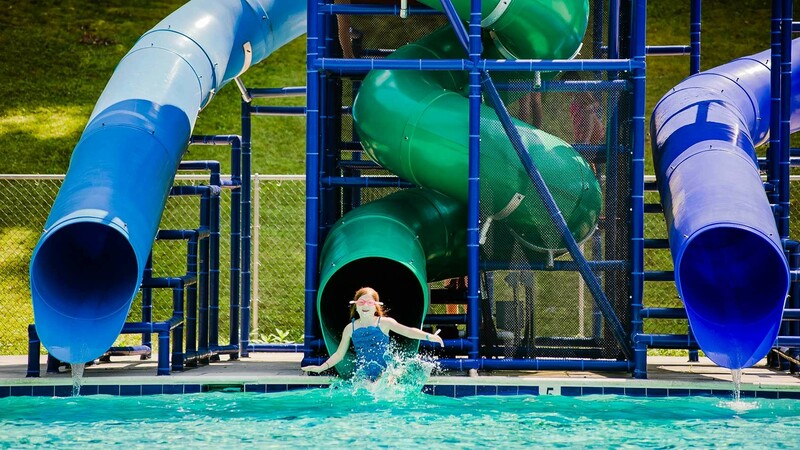 Camp Louise is a girls residential camp in the beautiful mountains of Western Maryland, and has been making a difference in Jewish children’s lives since 1922. 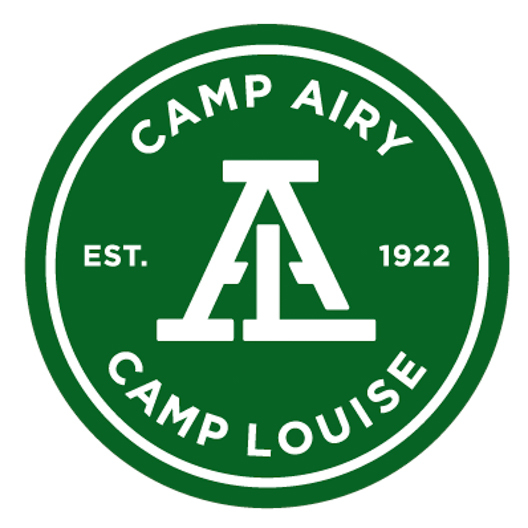 Welcome to Camps Airy & Louise! 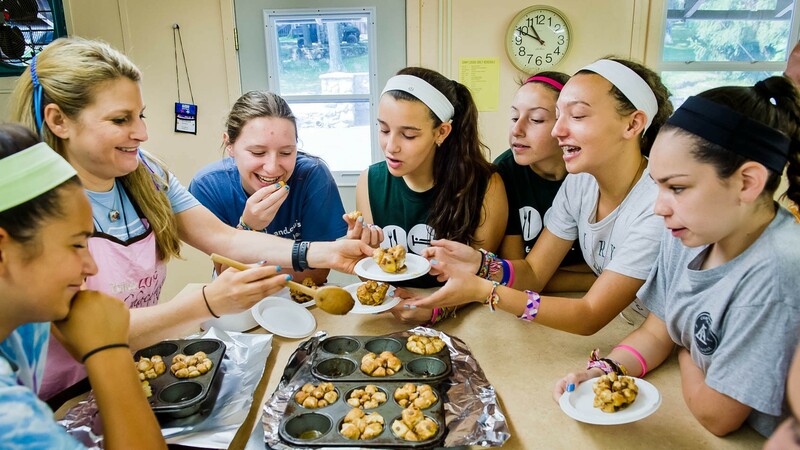 We’re the only brother-sister Jewish overnight camps in the country, and we’re celebrating over 90 summers of non-stop fun. 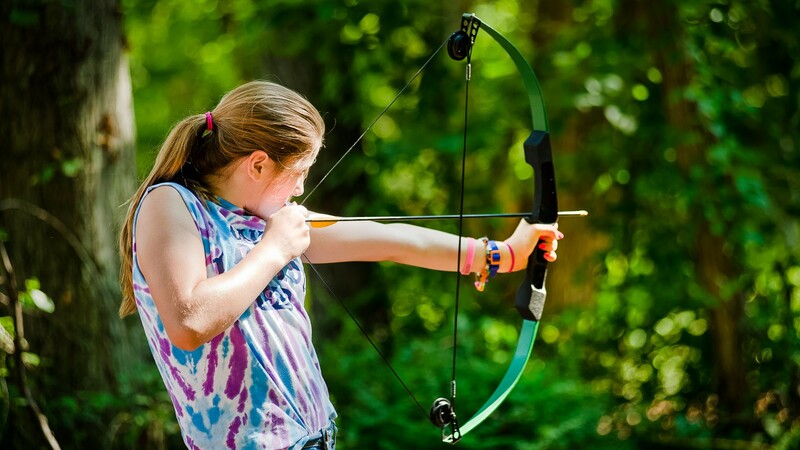 Here, we encourage every camper to tap into his or her own inner awesome. 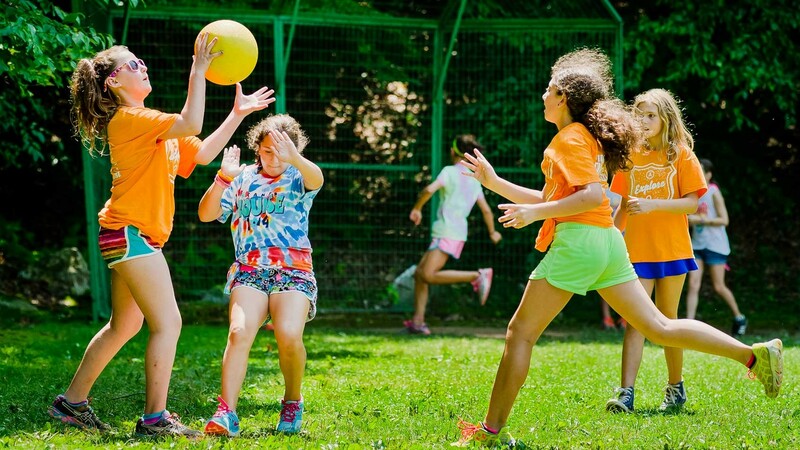 Whether they find it on a basketball court, across the zip line or in the theater, we support individuality and teach new skills while building friendships that last a lifetime. 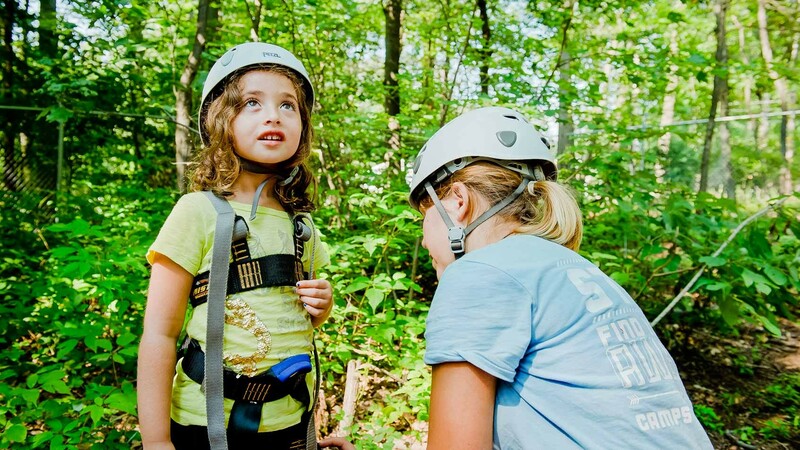 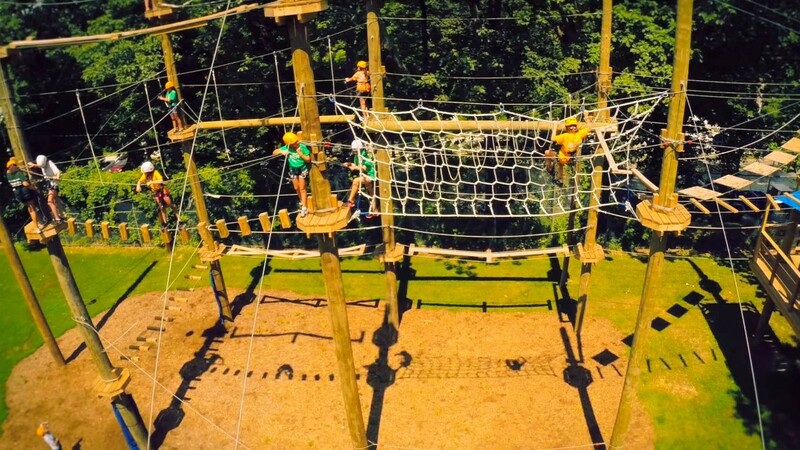 Camps Airy & Louise offer endless opportunities that challenge campers to set new goals and reach new heights. 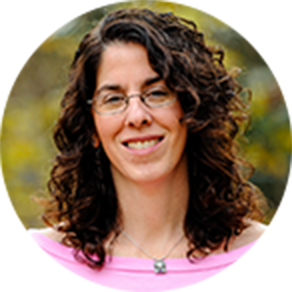 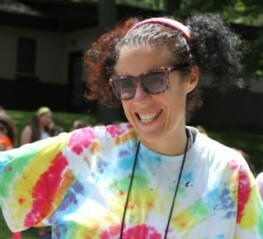 Alicia began her Camp Louise career in 1980, growing up through the Camp Louise CIT program and eventually becoming a counselor, unit leader, and assistant director. 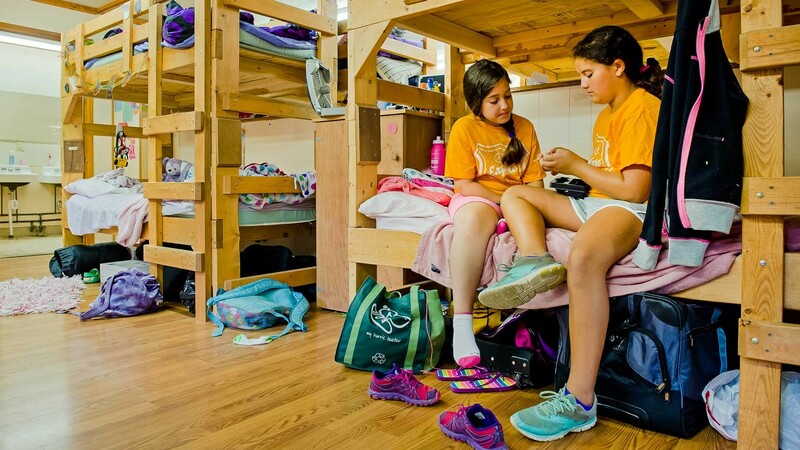 After taking a summer off to have twin daughters, Alicia returned to Camp Louise in 2008 as the director. 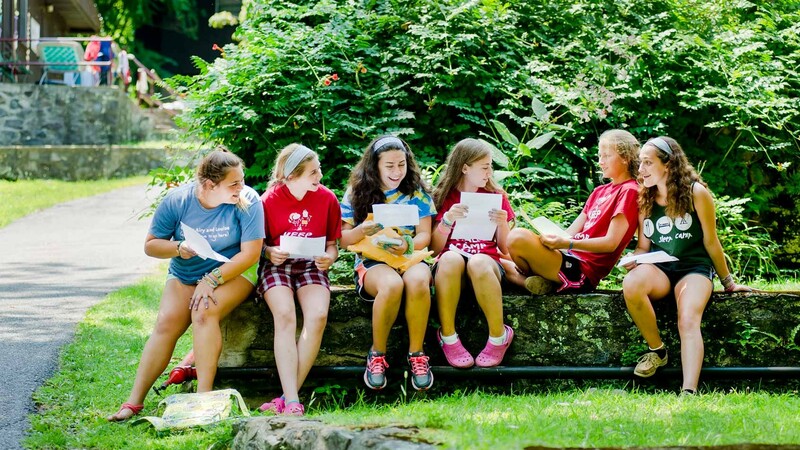 During the camp off-season, the Berlins live in Owings Mills, MD and attend Beth El Congregation in Pikesville, MD.